Friends, here's a realistic brick wall logo mockup to showcase your identities and logos. 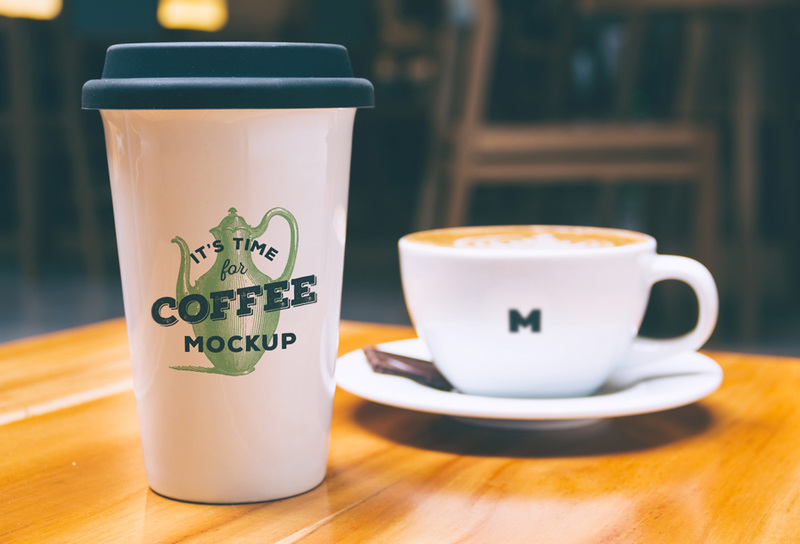 This mockup template can also be used for typographic slogans and texts. 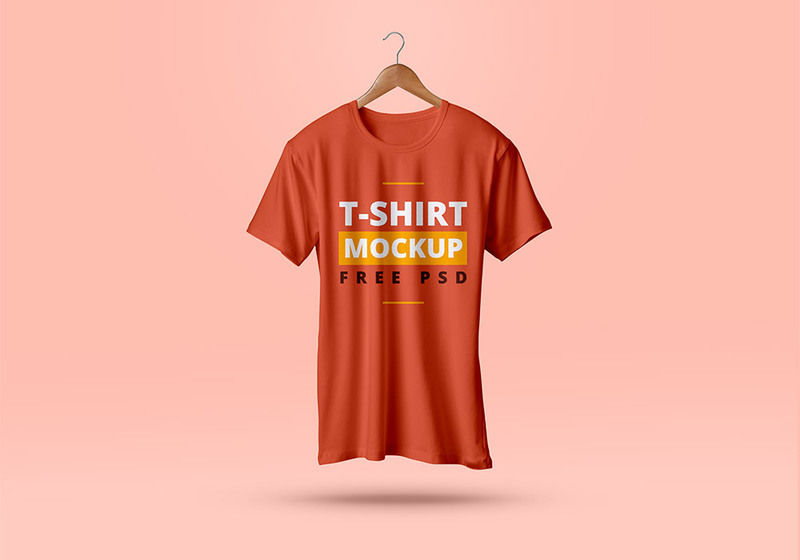 Easy to use, the download contains PSD file with smart object layer to help you replace your design and save. You can also change the bricks background to black and white when you unhide the black and white effect layer within the layers folder of the PSD.